How to Save a Life by Sara Zarr - Thank you to Sara Zarr & Little, Brown for sending me this ARC for review. 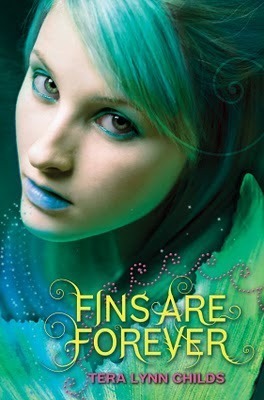 Fins are Forever by Tera Lynn Childs - Thanks Goodreads & HarperTeen! 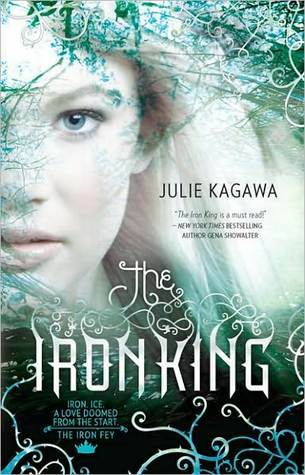 The Iron King by Julie Kagawa - Lots of love to Jacinda for doing a book swap with me for this copy. Forbidden by Tabitha Suzuma - Thank you to the sweet & oh so awesome Jen for sending this to me! I hope you'll love The Iron King as much as I did. That was my first book with fairies! I've got Forbidden as well. Can't wait to read that one. The Iron King was alright. I think I'm like the only person who didn't LOVE it. lol Great mailbox! Great books! I love the Iron Fey series! I hope you enjoy all of these! I can't wait to read How to Save a Life soon! It's so tempting, just sitting there on my shelf, lol. I hope you like The Iron King!! That series gets better with each book. And I'm really looking forward to reading both Fins Are Forever and The Iron King... great mailbox! I'm pumped to read How To Save A Life, it looks SOOOO good! Great books! I am so jealous of Forbidden! I must get that one soon! Ohhh! Fins Are Forever looks cute. I might put that one in my classroom. I really liked Iron King. I hope you enjoy all of your books! I had the chance to meet Tera Lynn Childs in Houston Friday and can't wait to read Fins are Forever. And after she read from Sweet Venom, I really can't wait for that one. I enjoyed The Iron Fey series. 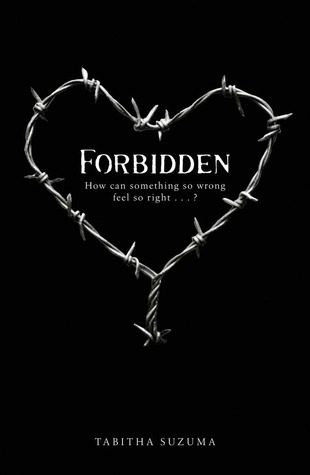 I have Forbidden and can't wait to read it! I've been wanting to read Fins Are Forever for a while now! I hope you like it. 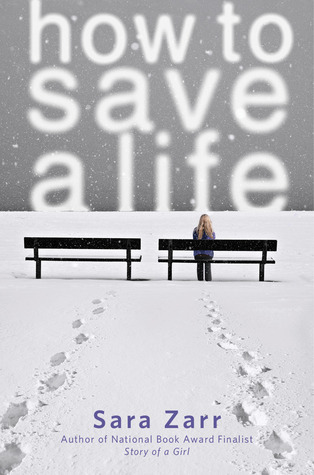 How To Save A Life looks really good...the cover is awesome! You're so lucky to have How to Save a Life. I hear it's absolutely fantastic. Can't wait to read your review! Wow, got some great books there. I have read Forgive My Fins, loved it. I have on my list to read The Iron King soon. I have the last one but thats all I have in the series. Also Forbidden looks great. Can't wait to hear what you think of Forbidden! And YAY for The Iron King! 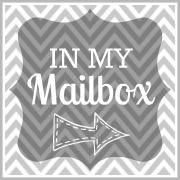 My overflowing mail box: http://mochalattereads.blogspot.com/2011/07/in-my-mailbox15.html-Mocha from A Cupcake and A Latte: YA Reads, Reviews & More!. It's my 2nd one to win actually! Ha! I'm excited for Fins are Forever! Need to go pick that one up! I loved Forgive My Fins. How to Save a Life looks good too. Great Haul! I've heard great things about Forbidden, I'd really like to read that one. The Iron Fey series by Julie Kagawa is one of my favorites! Happy reading! Can you believe I still have not read the Iron Fey series? Okay, don't answer that, because I realize how completely plausible that is. I haven't read a lot! =) Really interested in the Zarr book, too, I've seen this pop up on a lot of blogs! Will be looking forward to reading your thoughts on it. I have heard so much about the Iron King series I need to go get a copy. And I've always wondered about the Fin books by Tera-Lynn Childs. I liked her Oh.My.Gods series, so maybe I'll like these as well...? Iron King is on my list of books to buy soon! I hear it's fantastic! I love the covers for all of the books in that series. I've heard great things about Forbidden, too! oooh - HOW TO SAVE A LIFE sounds fabs! I LOVE The Iron King. Easily one of my favorites. That is all. I really want to read Forbidden, yet my library has not bought a copy, nor do I think they will :( I may have to break down and buy it.